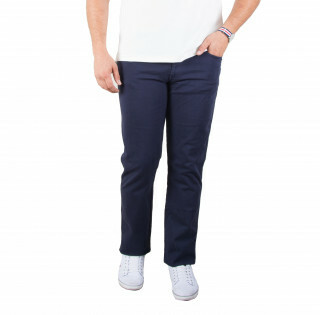 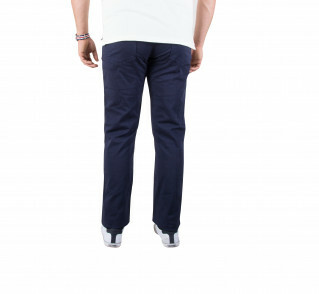 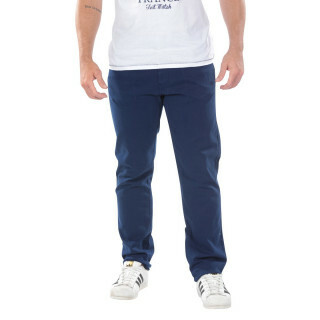 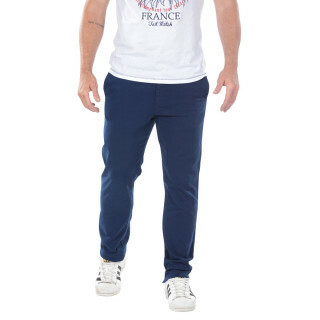 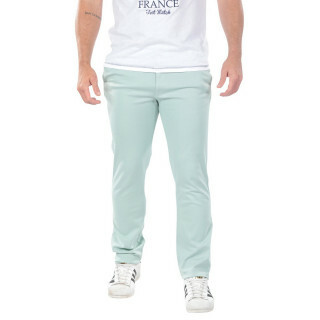 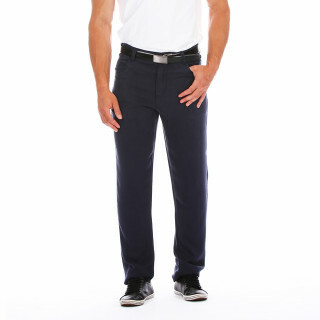 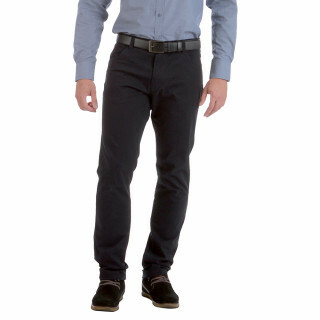 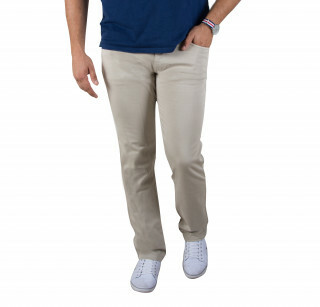 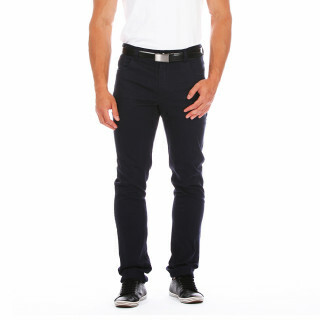 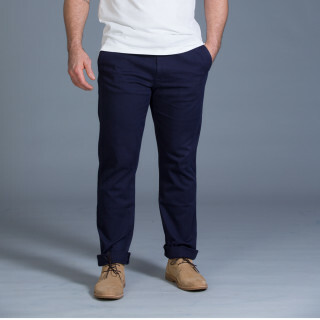 Blue rugby trousers in a cotton blend with elastane. 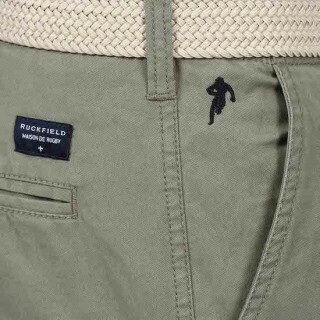 Discover our Ruckfield jeans and trousers designed by Sébastien Chabal! 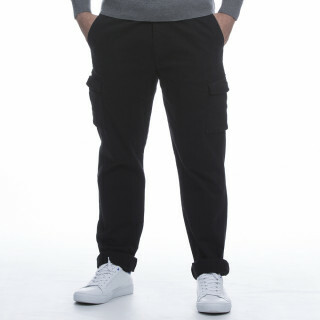 You will find a range of sports jogging pants in a rugby style, perfect for jogging, training or chilling at home. 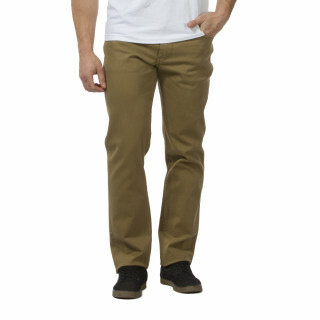 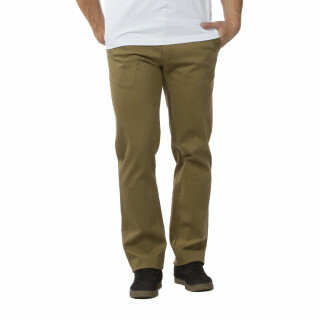 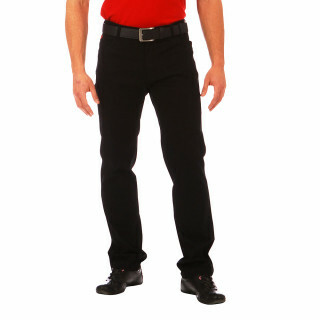 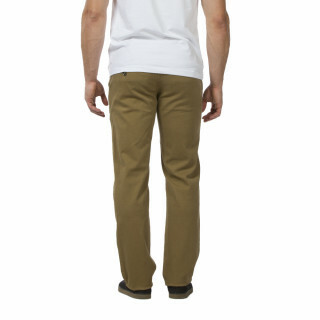 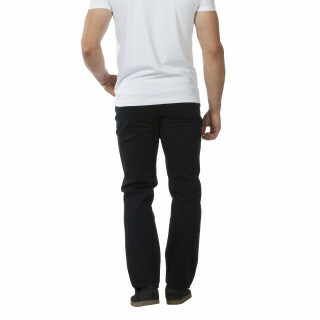 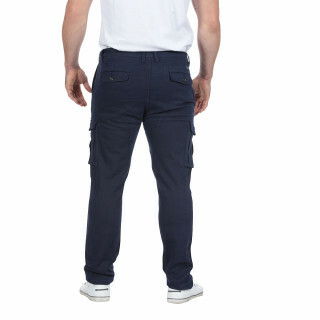 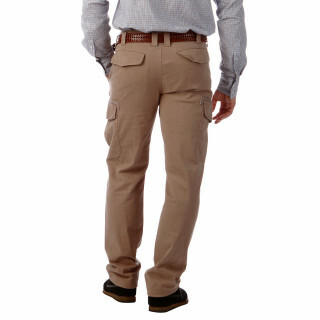 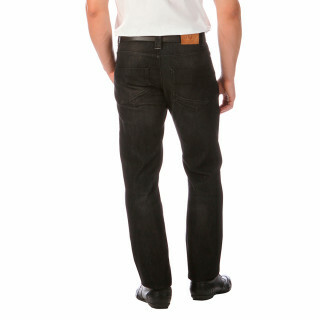 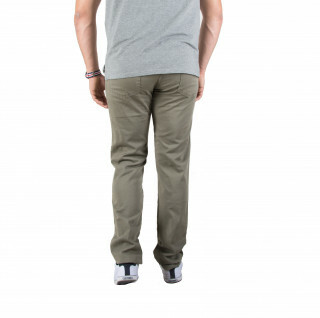 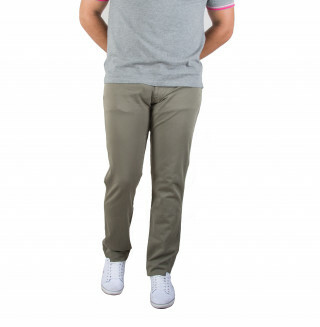 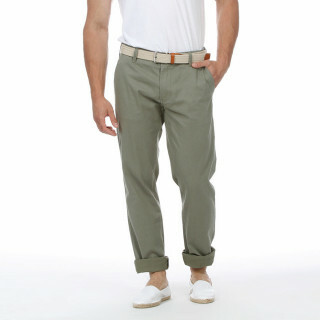 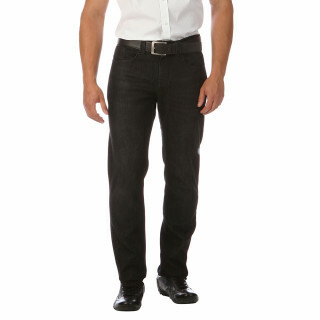 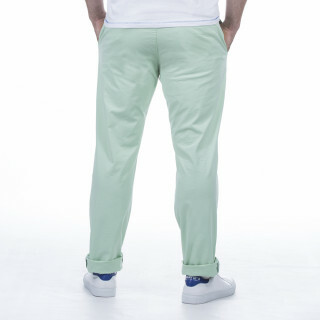 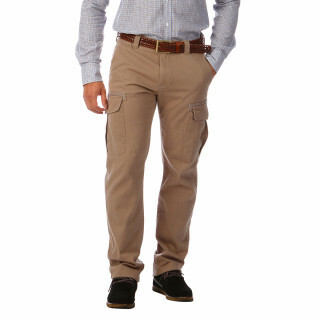 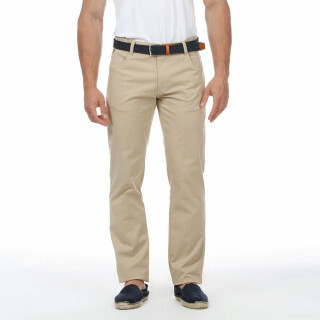 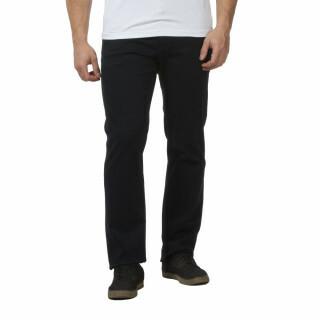 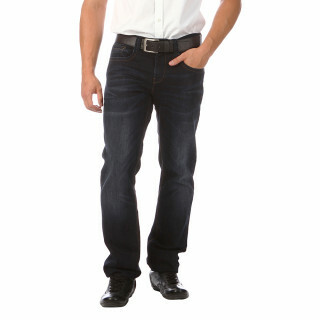 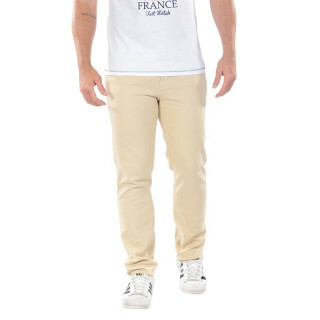 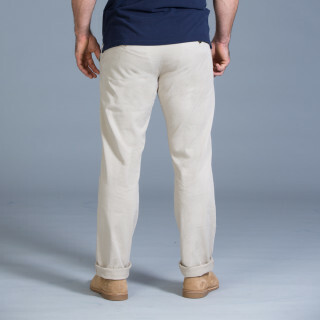 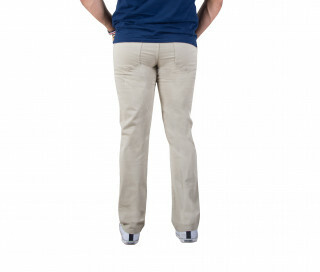 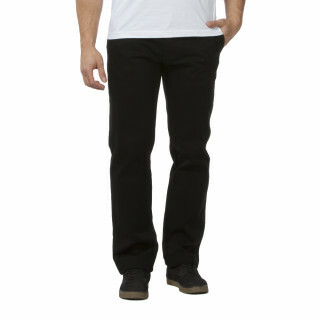 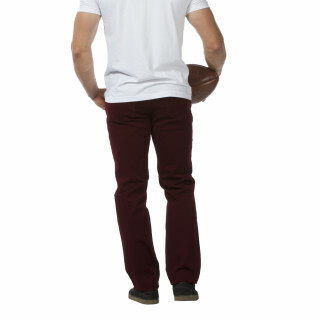 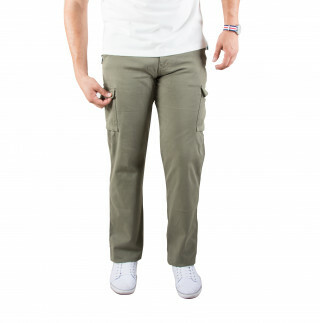 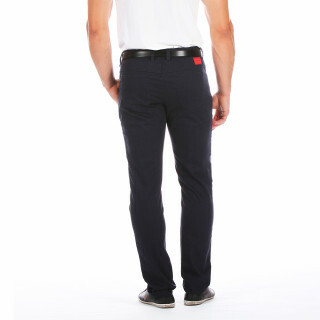 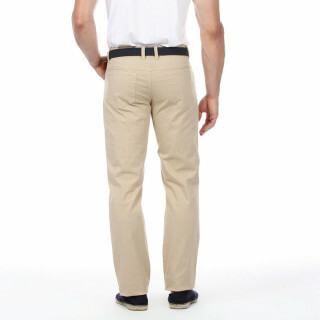 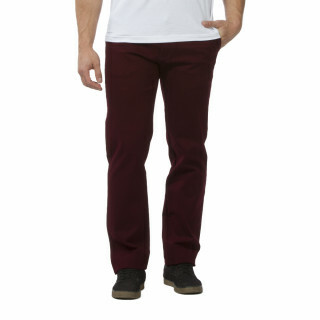 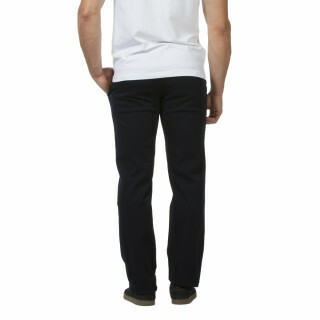 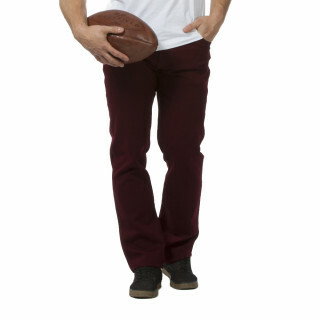 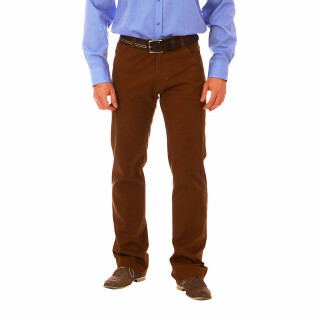 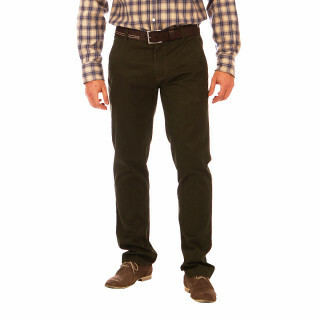 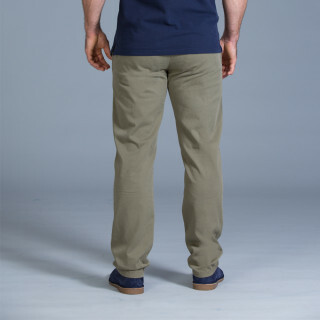 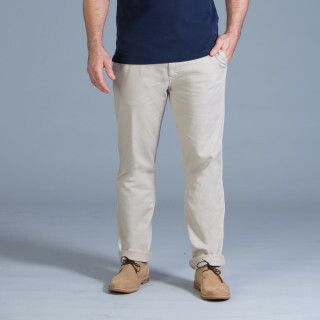 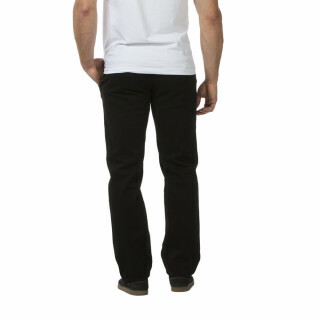 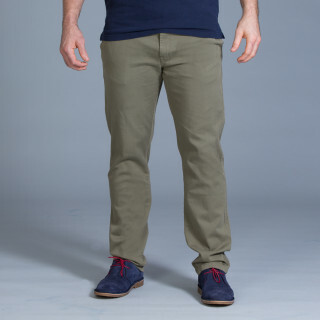 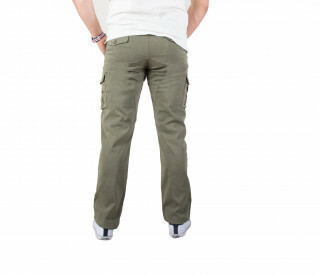 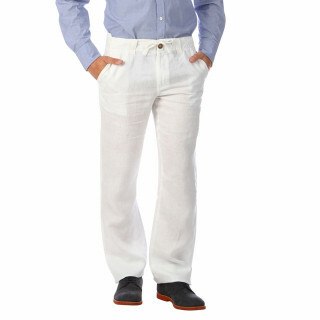 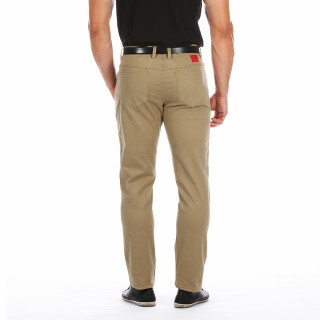 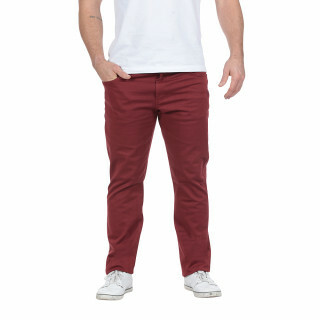 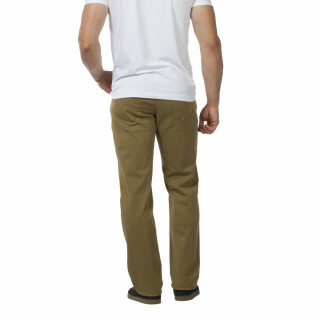 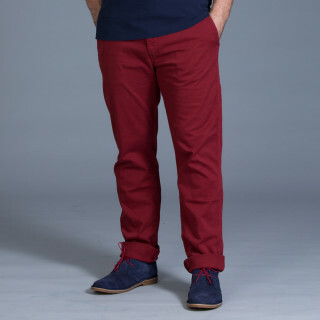 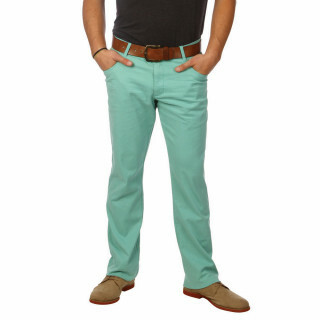 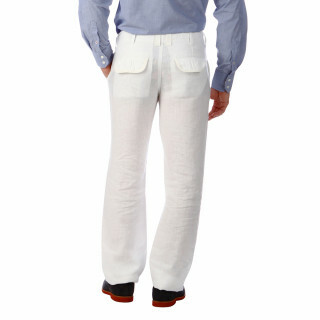 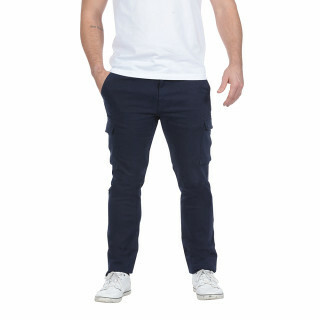 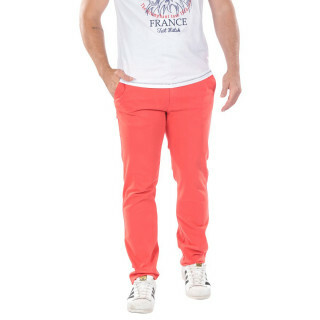 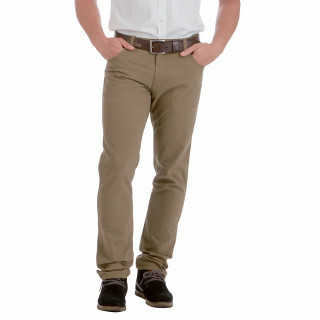 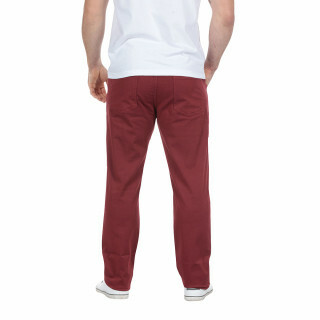 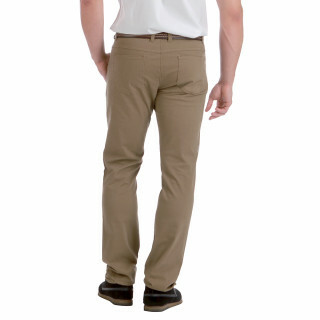 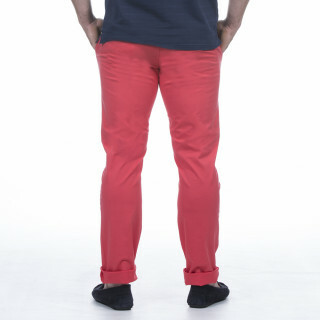 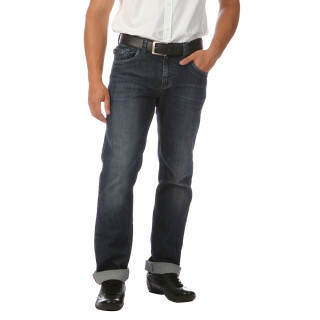 Ruckfield also has hip and casual straight-cut trousers, 5-pocket trousers and chinos in a wide range of colours. 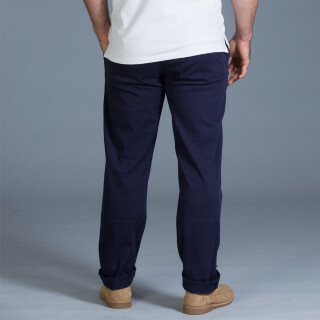 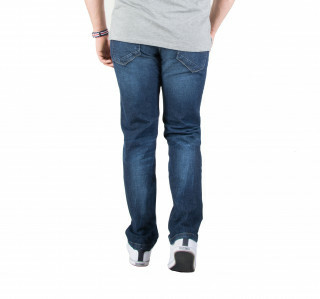 Ruckfield trousers and jeans are currently available in sizes 50/52 and will soon be in sizes 54 and 56! 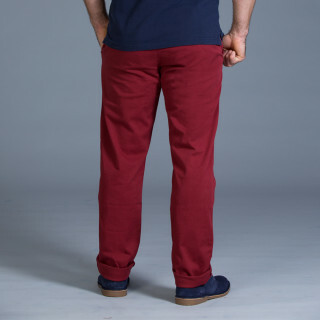 JEANS AND TROUSER SALES: Ruckfield sales. 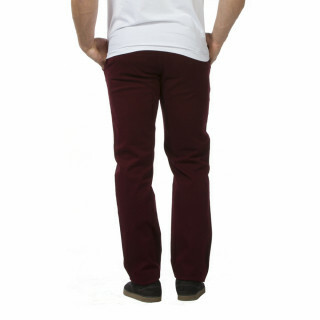 Enjoy special reductions on our size 48/50/52 trousers and our very affordable jeans!